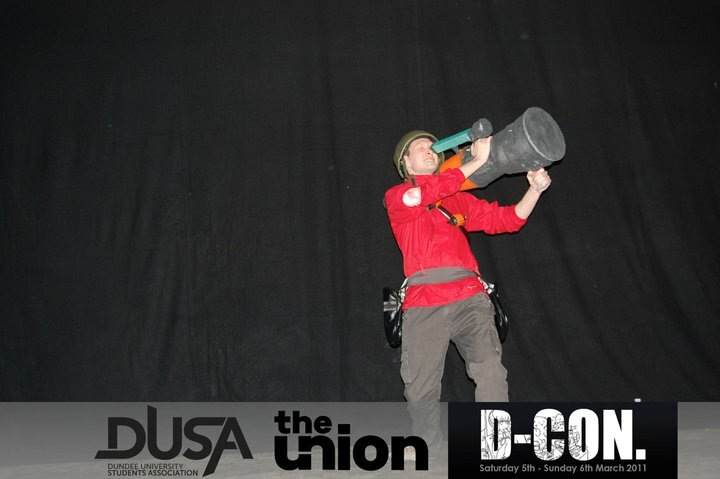 d con is a anime/gaming convention in Dundee (stand for Dundee convention) this was my first year going,and i went as the soldier from team fortress 2. fantastic bit of animation that. 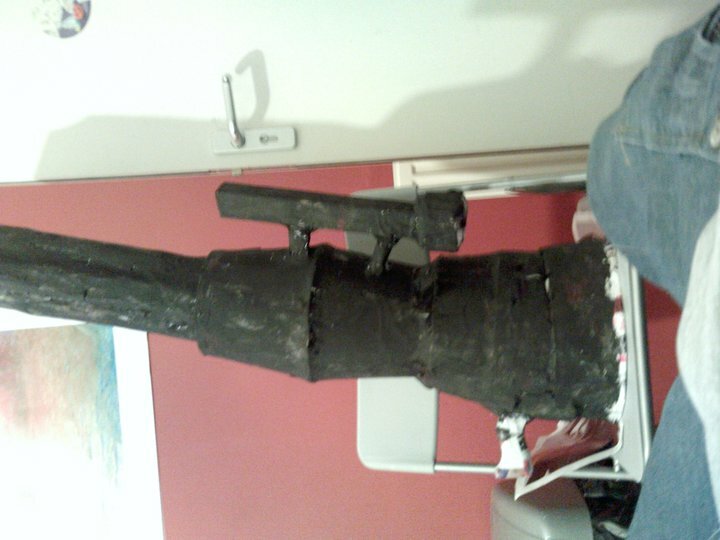 i`ve spent this past week non stop working on the costume.this is the bazooka (modeled after the direct hit) i made from a combination of kfc boxes, toilet roll tubes and a airzooka i got for christmas. 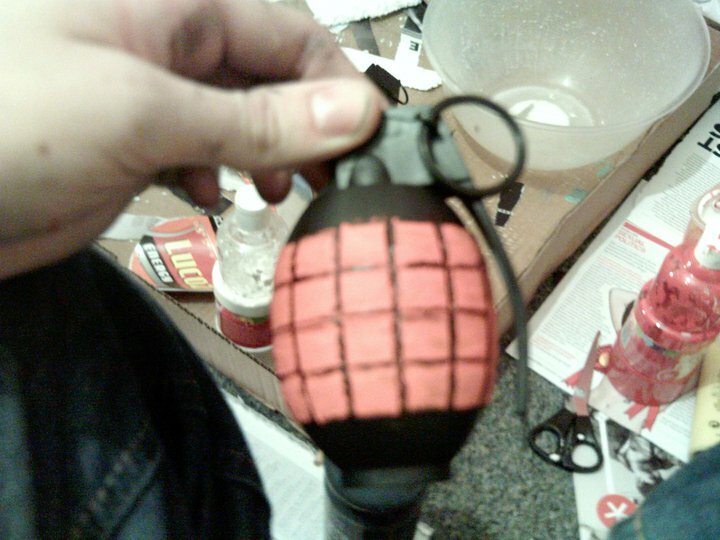 i got toy grenades from a store,which make an actual explosion noise :O and painted them orange,and used black pen for the lines. definitely gonna keep these, they look cool and don’t take up much room. 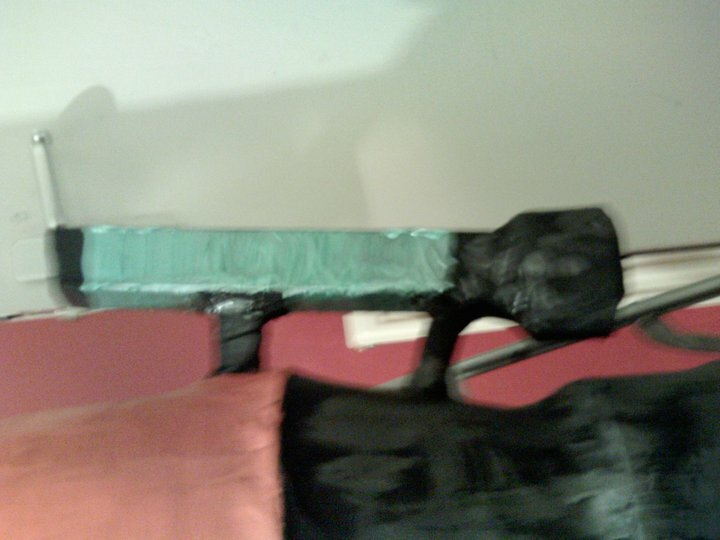 have a feeling i may to trash the bazooka since i have no room for it. sad times. 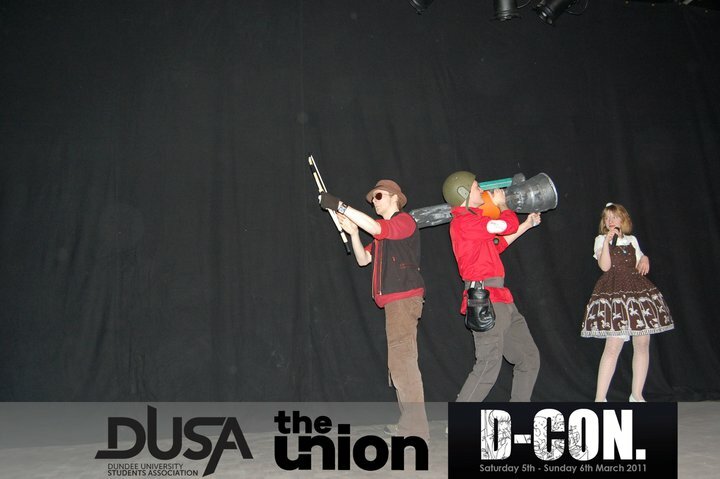 on the plus side, i`m going to try and get everyone to do team fortress cosplay for Halloween this year. 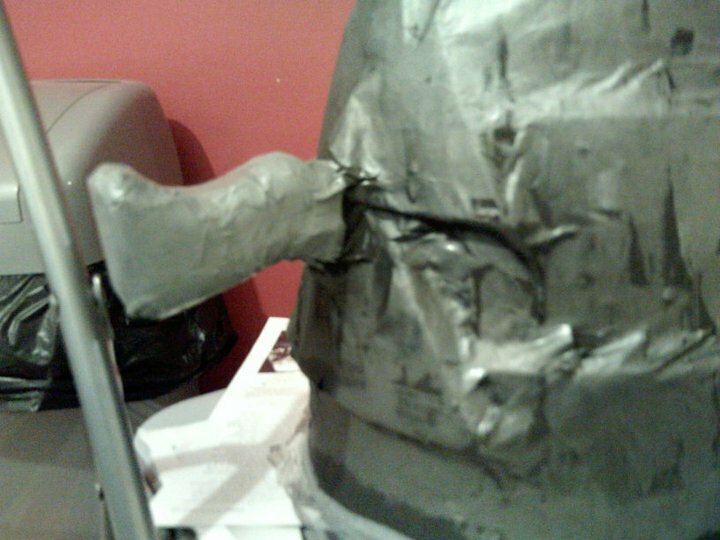 so i can make it again for then. 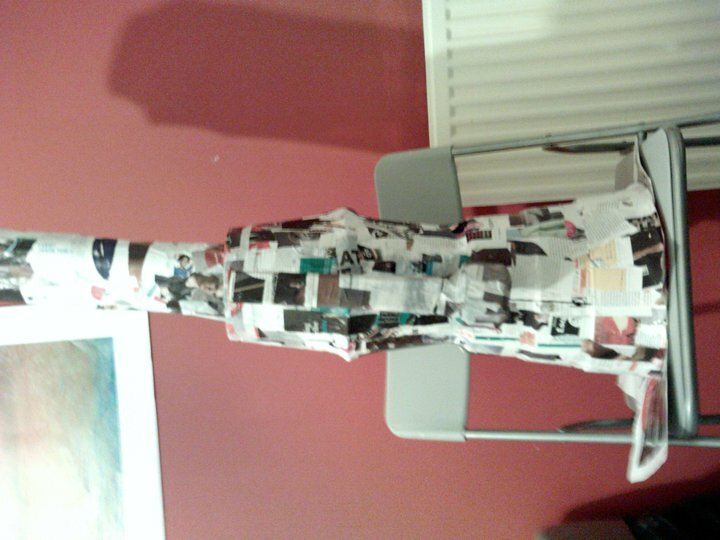 okay enough blah,here`s some photos from the actual event. francis and zoey return! 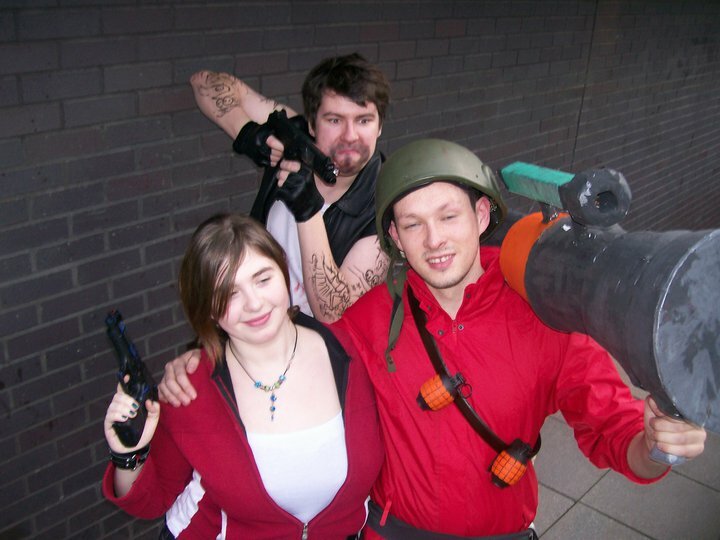 a left for dead/team fortress crossover? 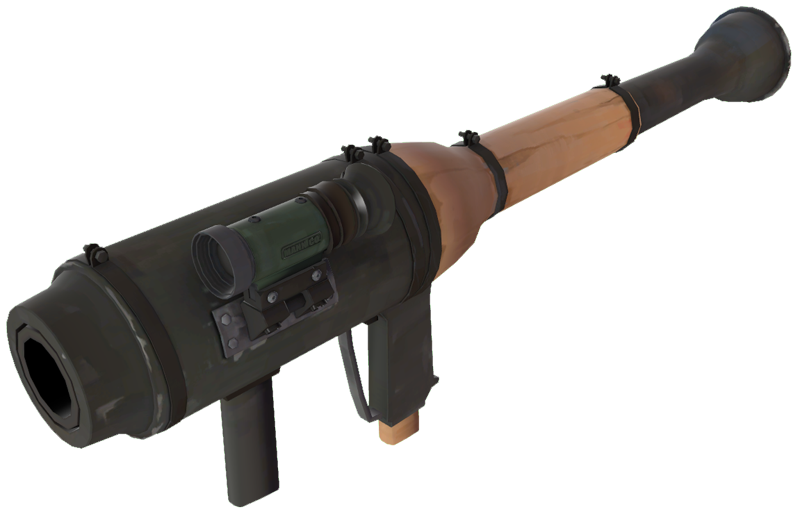 make it happen valve! 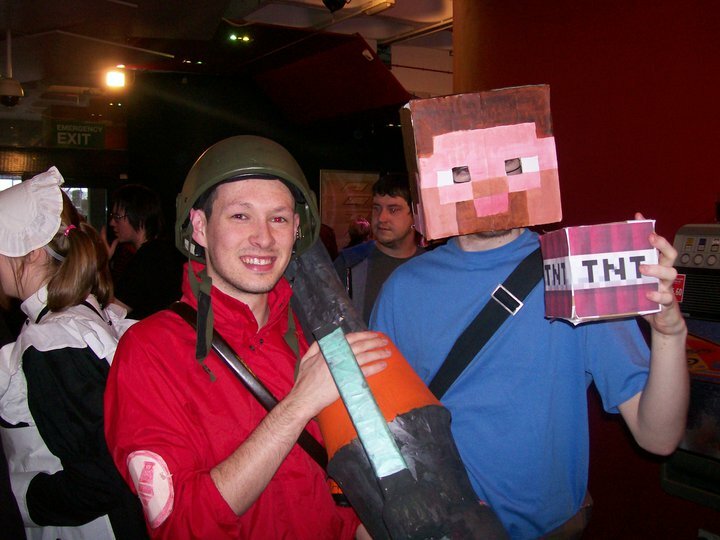 met a sniper while i was there,cool guy,had a jar of jarate. made thankfully from apple juice.